Prior to the 2002 Landfill Directive and subsequent awareness of the environmental impact of landfill, less concern was paid to the disposal of waste from construction sites, demolition projects or remediated land schemes. Landfills were created to dispose of the excess waste and in many cases these sites now need restoration work to ensure they comply with the latest standards. Landfill restoration is a specialist engineering job, requiring expert guidance to prevent gas and odour issues, as well as ensuring the correct treatment of special waste products. Can you afford to cut corners? 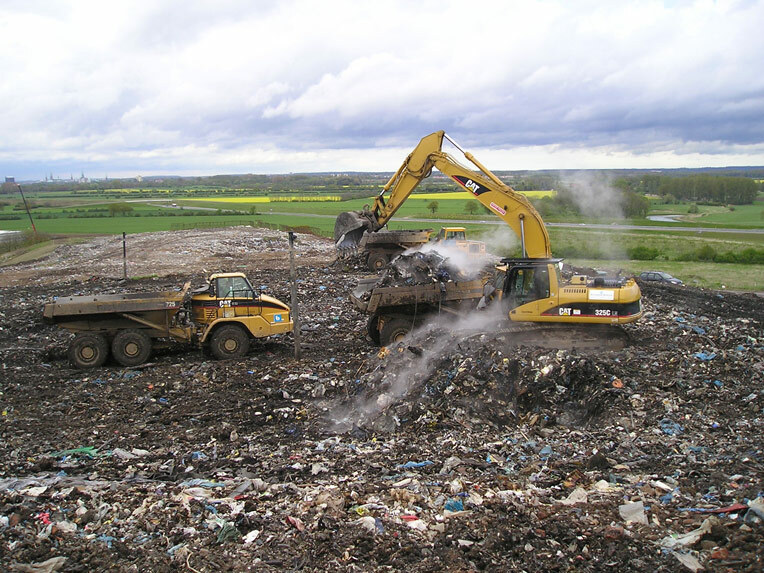 Coleman Remediation Services has created solutions for many of the problems caused by previous landfill practices. Whether it is contaminated leachate, gas and odour issues, treatment of special waste or even the remediation of the complete landfill, our team has the experience needed to offer landfill restoration guidance. Our team offers a wide range of remediation and environmental services, all backed by the experience, expertise and core values that you can expect from a trusted industry leader. We can even save both money and natural resources through our relationships with leading consultants and suppliers. To find out how we can support your landfill restoration project, contact us today on +44 (0)1932 577290 or email info@coleman-remediation.co.uk. Did you know we can support with landfill construction too? Click here for more information.